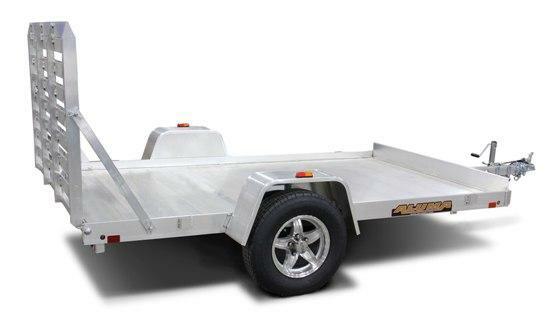 The Sundowner Utility Trailers are built with standard features designed to make work and play easy. 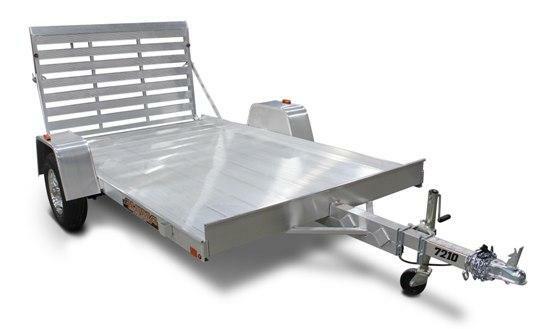 Options such as the bi-fold ramp, heavy duty ramp and bump rail allow you to tailor your utility trailer to fit your specific needs. 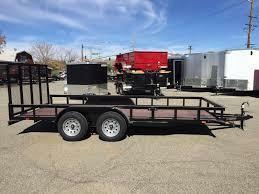 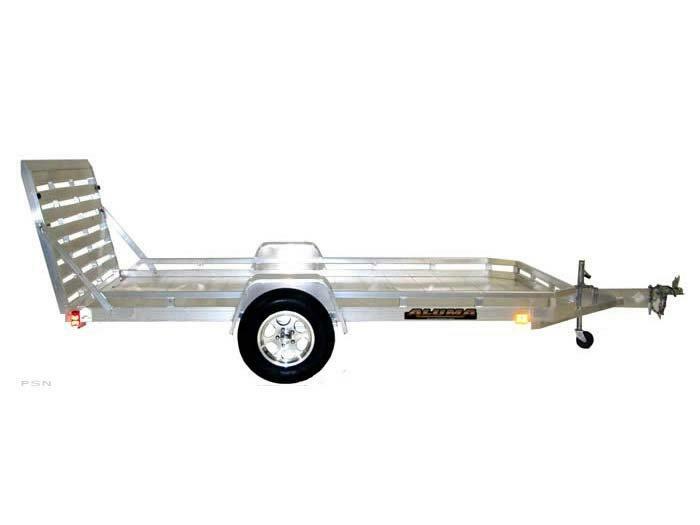 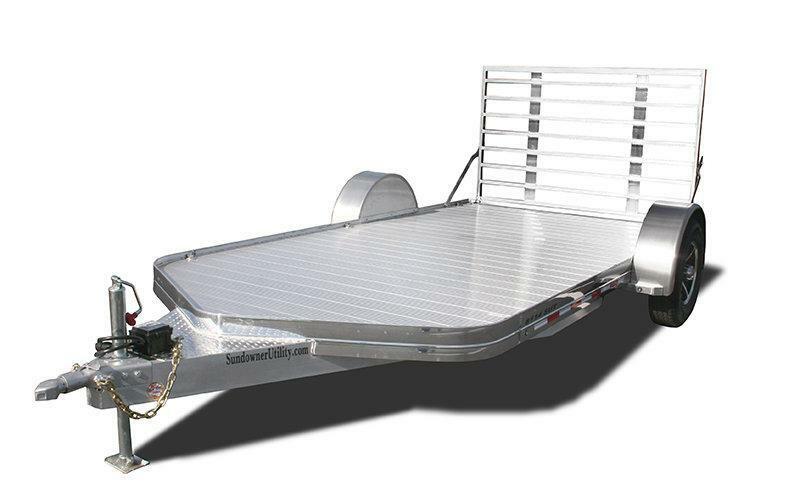 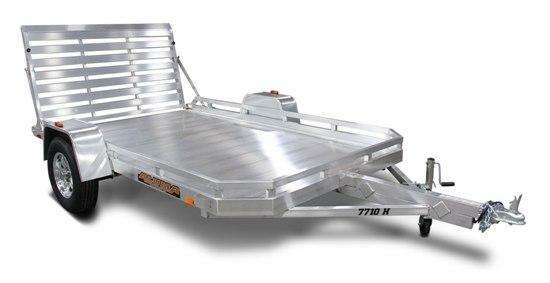 Our all aluminum welded construction assures you of owning a trailer that will last. 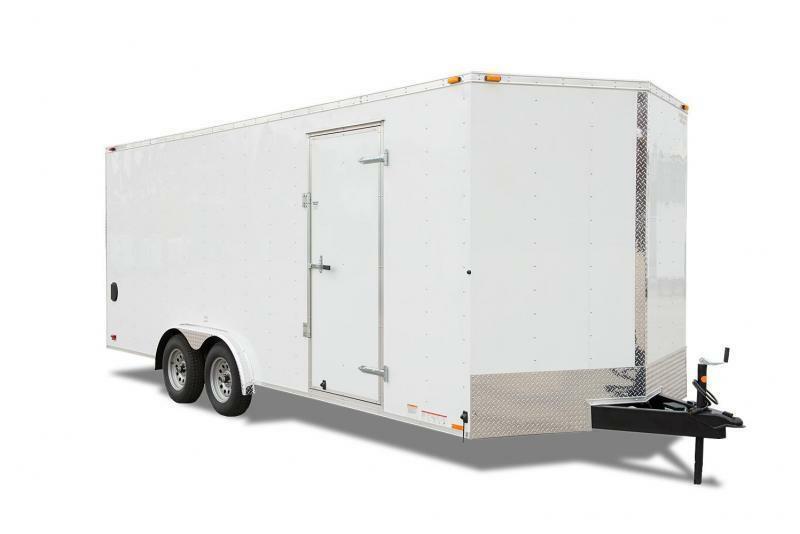 With quality you can count on, backed by our 3 year hitch-to-bumper,8 year structural warranty, a new Sundowner Utility Trailer raises the bar.